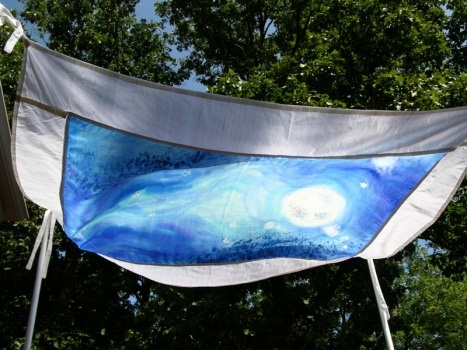 Judith Joseph Studio offers custom-designed, hand-painted silk huppahs. Create a family heirloom. The huppah can have a removable, personalized panel to hang on the wall after the wedding and/or additions for future weddings. 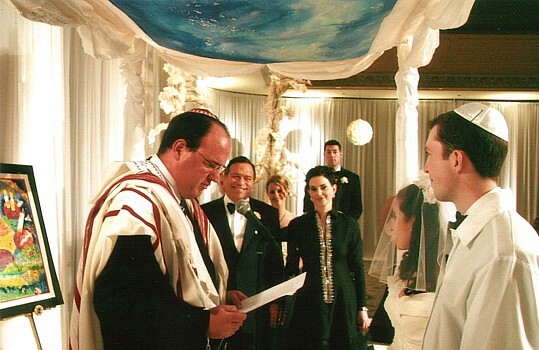 Do you want to paint your own huppah, but need help with the drawing and design? We can help. Please use form below to contact artist with any questions.